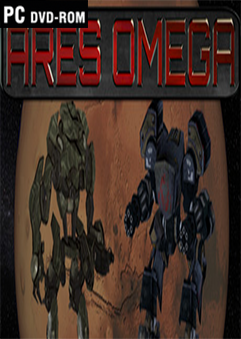 Ares Omega is a top-down rogue-lite shooter. 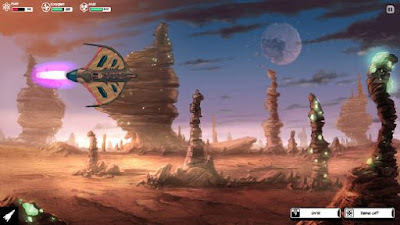 You play as a soldier fighting against a robot rebellion on Mars. 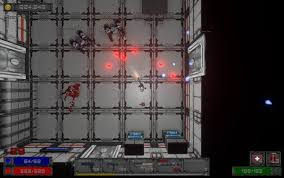 Explore procedurally generated levels, upgrade 45 skills across 3 skill trees, and find over 50 different weapons to help you destroy the robot leaders.